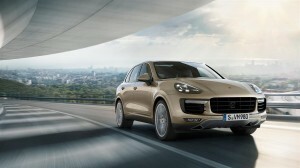 Automobile powerhouse Porsche has finally launched the highly anticipated Porsche Cayenne SUV in India. 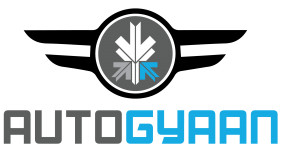 The all new facelift version of one of the best handling SUVs has been launched in four variants – namely the Cayenne Diesel, the Cayenne S Diesel, the Cayenne S and the Cayenne Turbo. They are priced at Rs. 1.021 crore, Rs. 1.21 crore, Rs. 1.185 crore and Rs. 1.78 crore respectively (all prices ex-showroom Maharashtra). 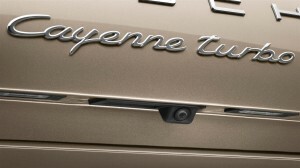 The new Cayenne gets more badder with a spruced up engine without compromising on fuel efficiency. 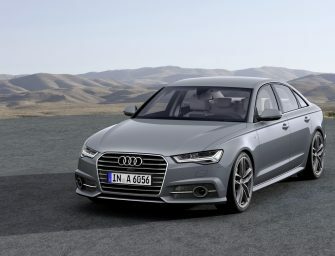 The diesel versions are now powered by a three-litre V6 engine that churns out 245bhp and is capable of accelerating from 0-100 in 7.6 seconds, and has a top speed of 218kmph. 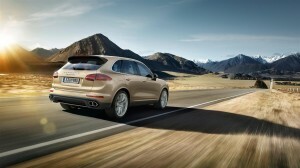 Meanwhile, the Cayenne S Diesel gets a 4.2-litre engine and pumps out 385bhp and 850Nm of torque. 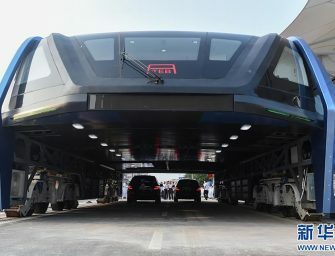 This one beast of a vehicle can reach 100 kmph from standstill in just 5.4 seconds. It can reach a top speed of up to 252 kmph. 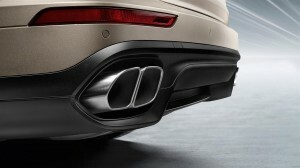 Then we have the all new 3.6-litre V6 bi-turbo engine of the Cayenne S which produces a maximum power of 420bhp at 6000 rpm – which is a gain of 20 bhp. 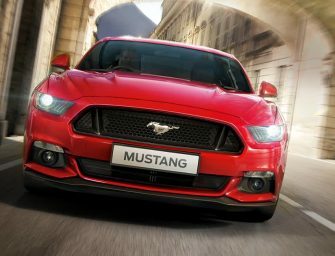 It comes equipped with a standard eight-speed Tiptronic S transmission, which can reach 100 kmph from standstill in just 5.5 seconds. This is 0.4 seconds faster than its predecessor. Coming to the cream of the crop, we have the Cayenne Turbo powered by a 4.8-litre bi-turbo V8 engine that churns pout 520bhp. 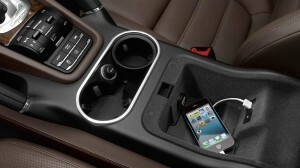 Thus, it can accelerate from a zero to 100 kmph in a mere 4.5 seconds, while it has a top speed of 279 kmph. 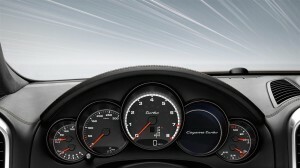 The new Porsche Cayenne embodies the ultimate Porsche traits, class-leading performance and outstanding driveability. No matter the road conditions, the new Cayenne delivers a unique automotive experience and we expect our customers to share in the excitement around this thrilling evolution. 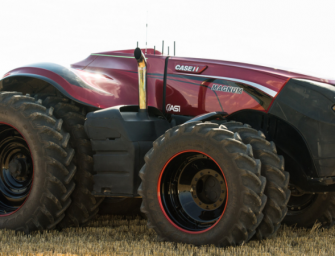 In addition, there have been several chassis upgrades such as the new multi-part mounts on the links of the front and rear axles. The 918 Spyder-style steering wheel gives precise feedback while as for interiors, we can expect softer seats along with a myriad of cabin features, including the multi-function sports steering wheel with shift paddles, bi-xenon headlamps along with four point LED daytime running lights. The new Cayenne models are now available across India via the company’s eight authorised sales and service dealers in India.